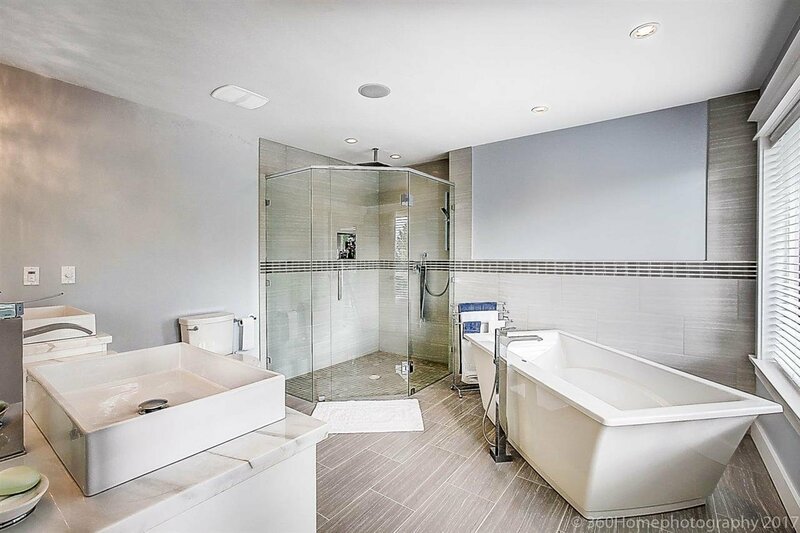 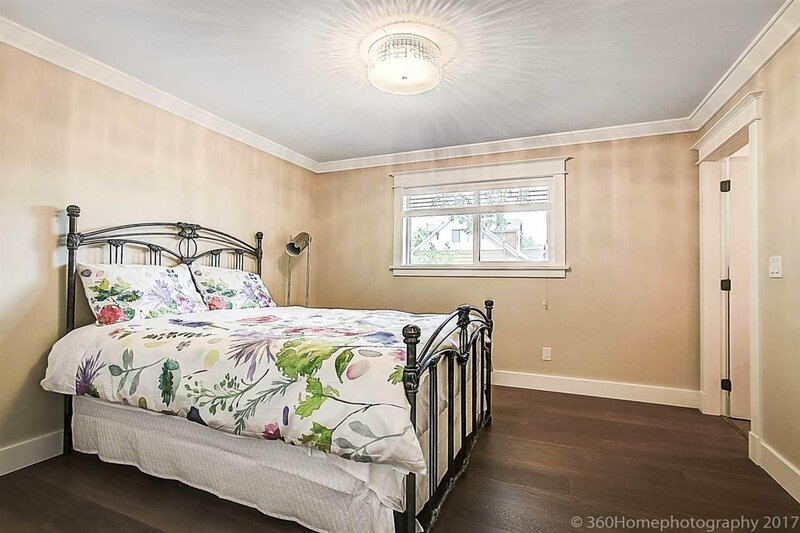 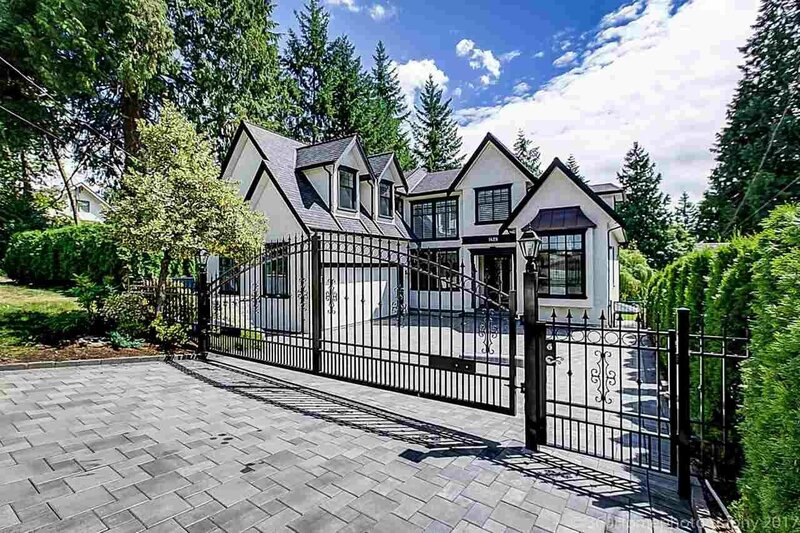 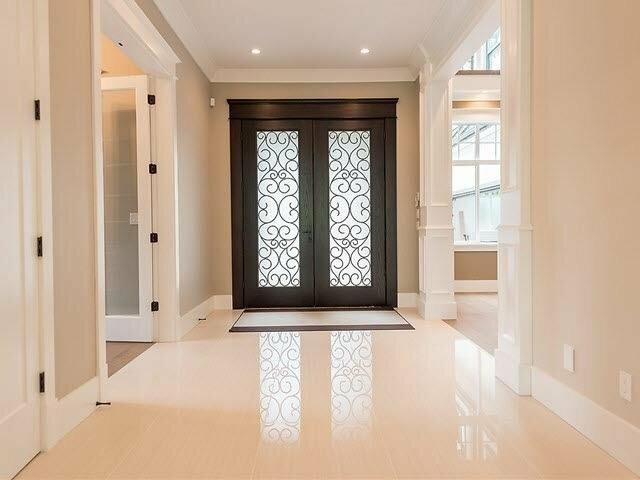 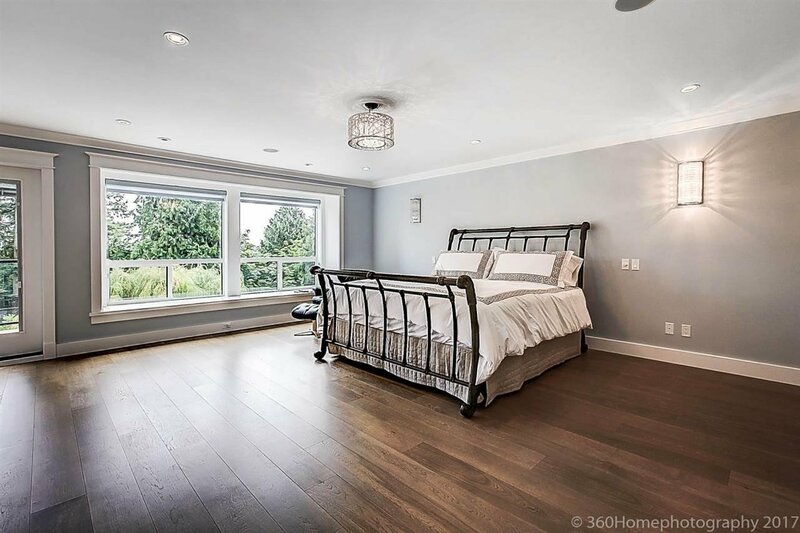 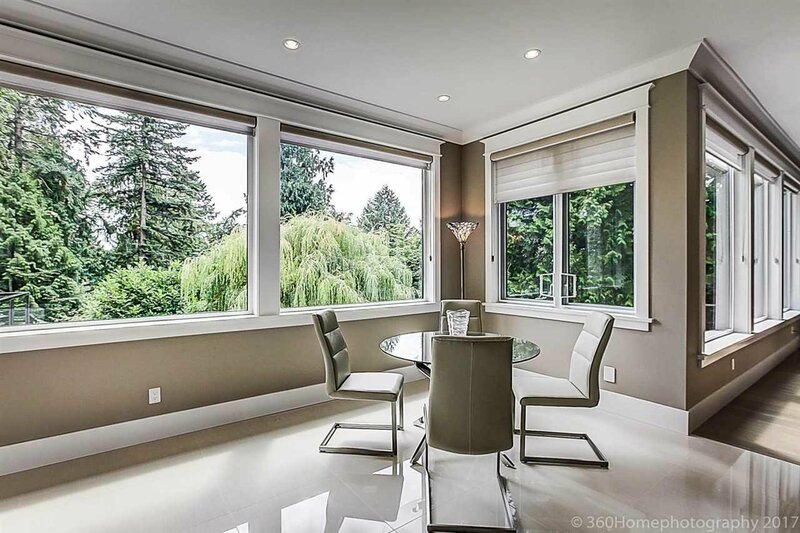 1428 Rochester Avenue, Coquitlam - 7 beds, 8 baths - For Sale | Yi-Jung Alice Wu - Jovi Realty Inc. 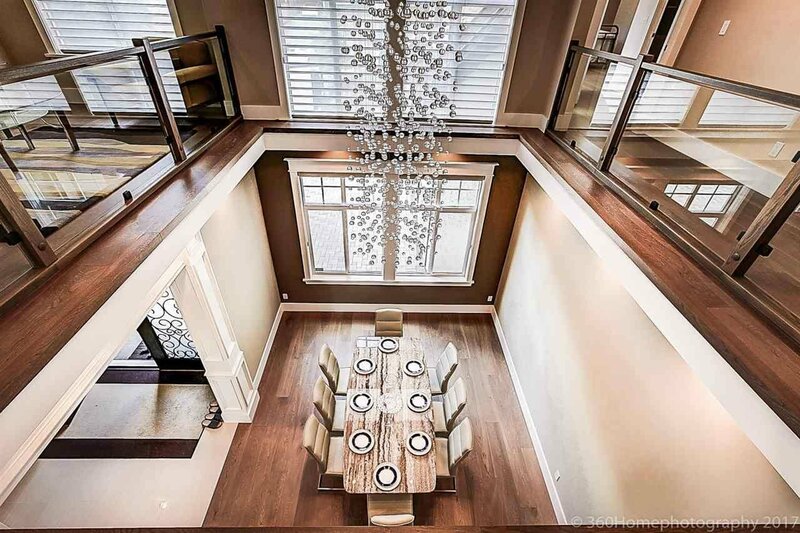 Finely crafted executive home custom build by European builder. 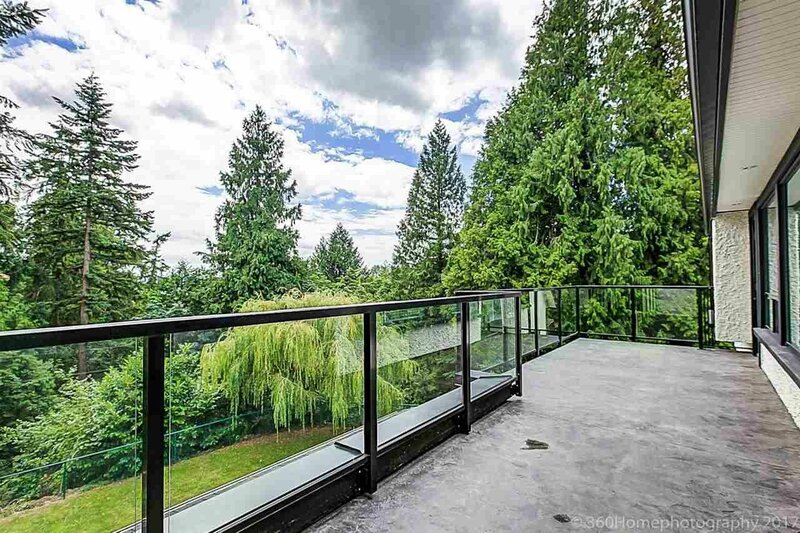 In a secluded private setting with Fraser River & greenbelt view. 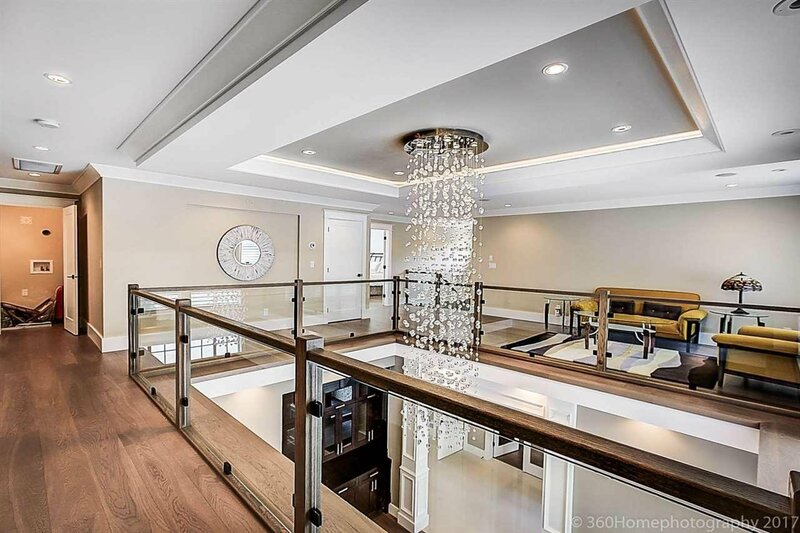 A 20' high entryway + grand foyer open to the stunning great room + formal dining room with charming chandelier. 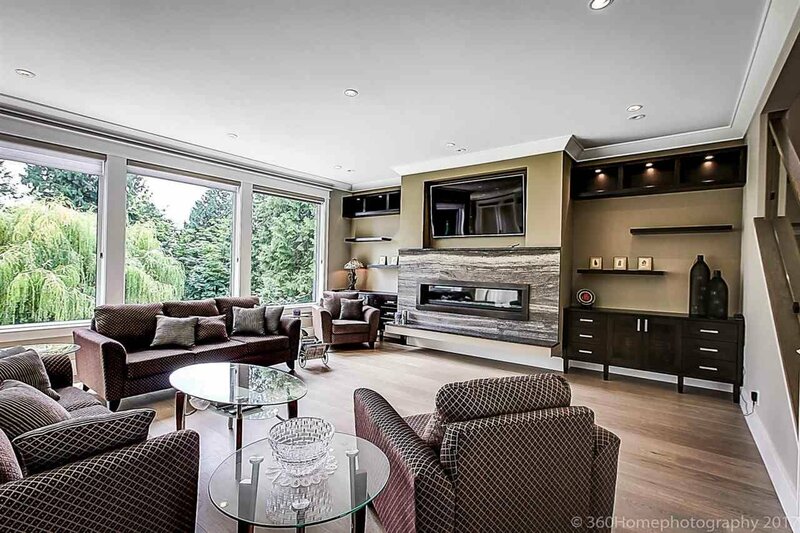 Big picture wall to wall windows in great room + kitchen brings in lots of natural light. 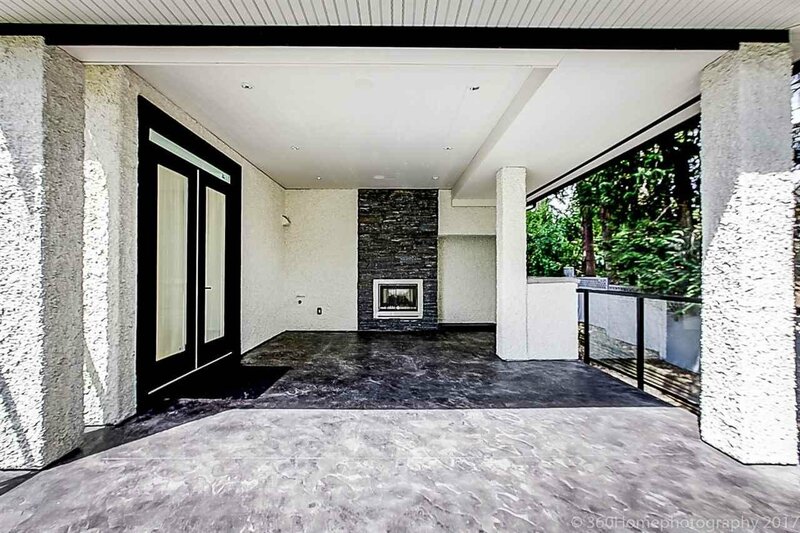 From eating area, walk out to the big concrete deck with outdoor fireplace + sitting/lounge area. 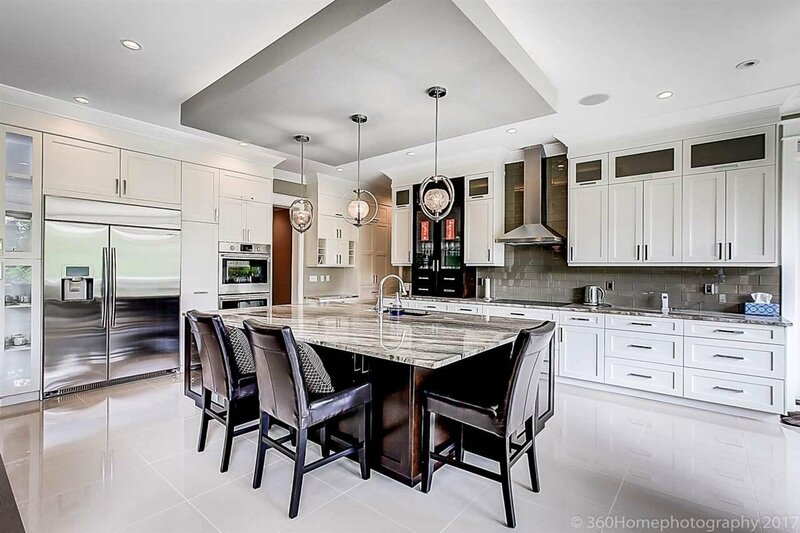 Main kitchen has big island/bar, pantry & spice kitchen. 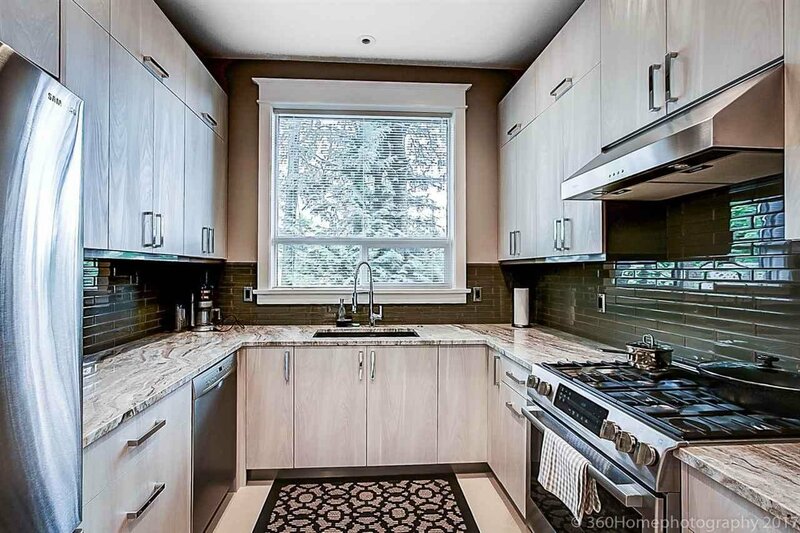 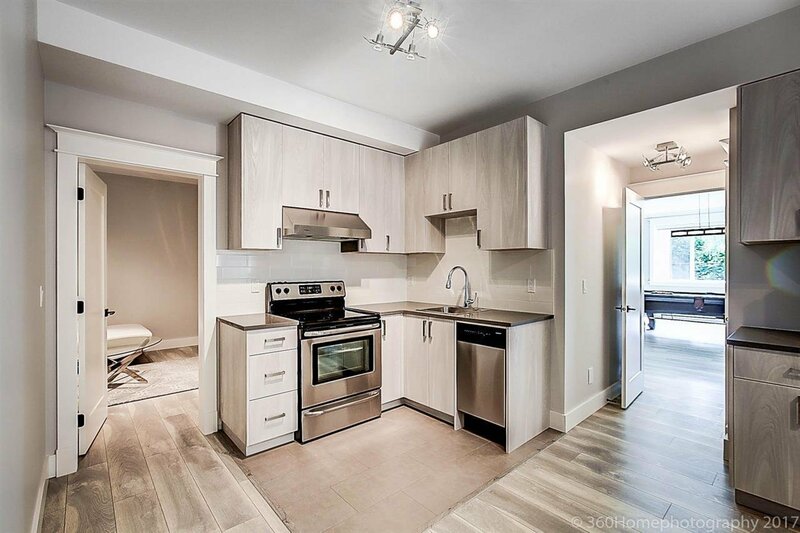 All equipped with top of the line appliances. 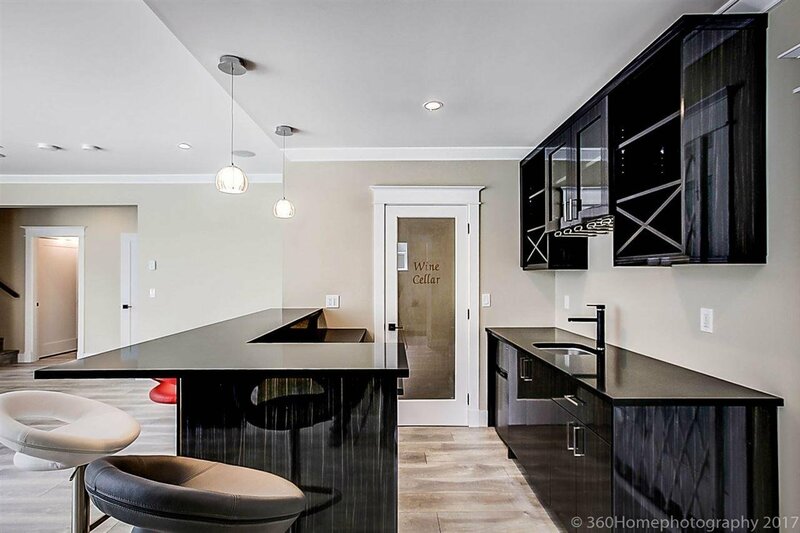 Basement has a nanny suite with own kitchen & living quarters. 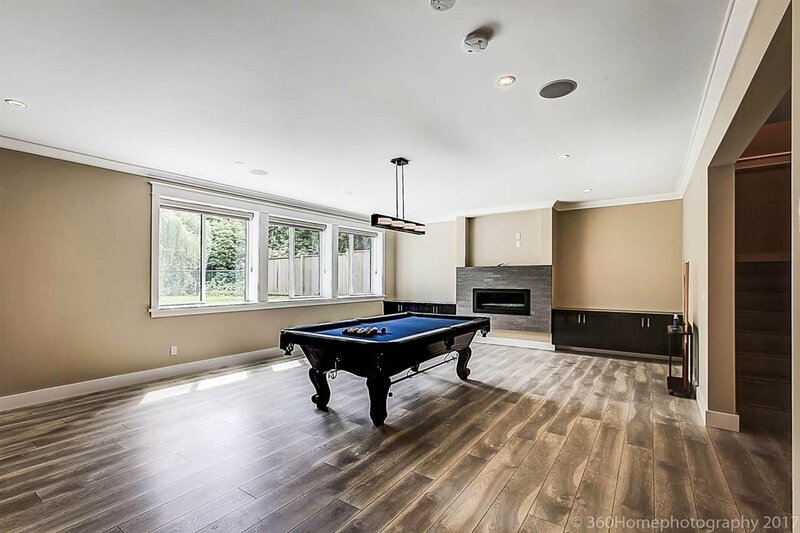 Other is rec room, pool table & theatre/bar. 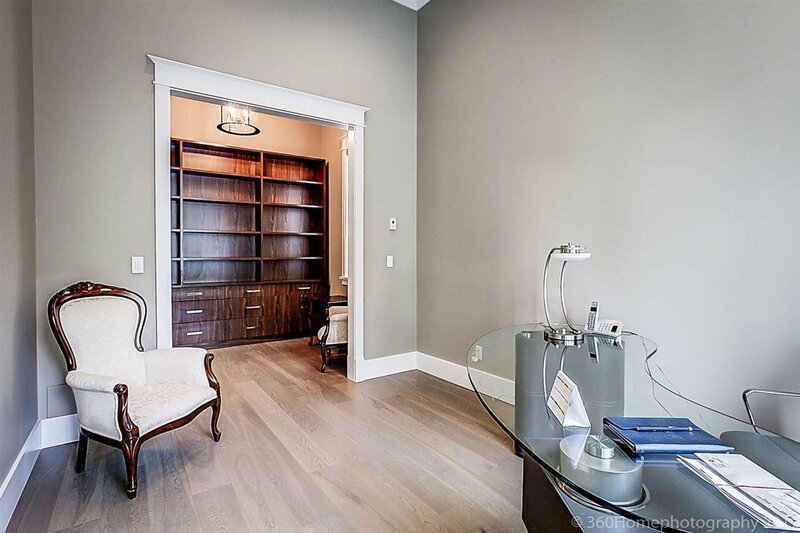 Other suite is a legal 155 sqft, all with separate entrance. 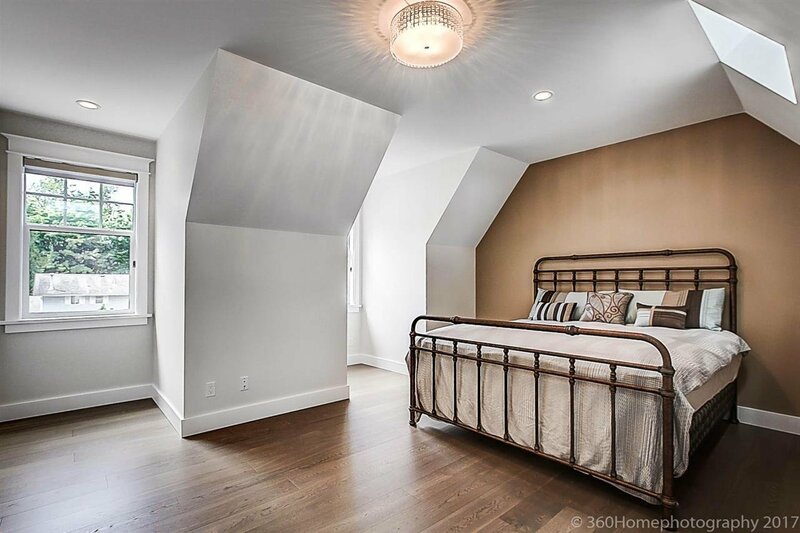 Upstairs 4 bedrooms all have own suite & also loft area. 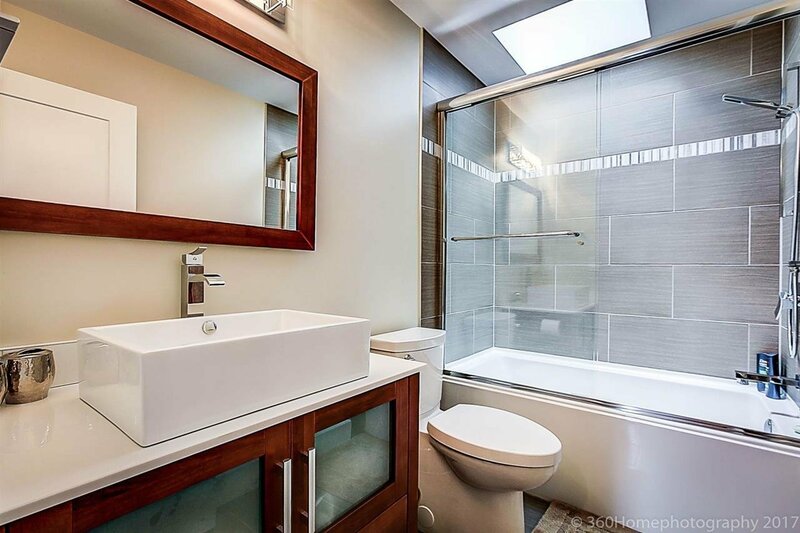 Total 9 bath & 7 Bed & 3 laundry rooms.